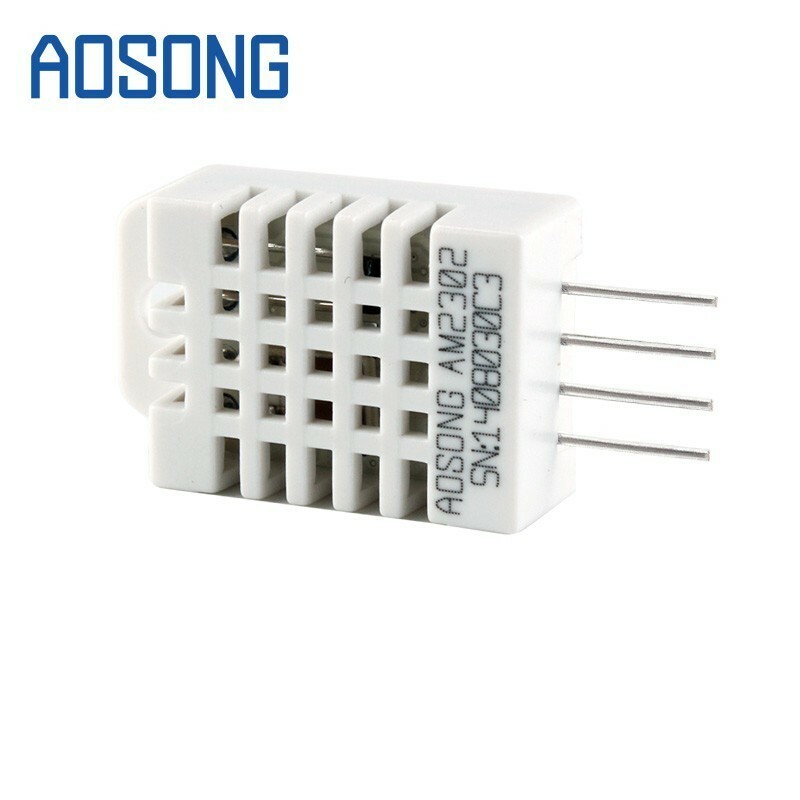 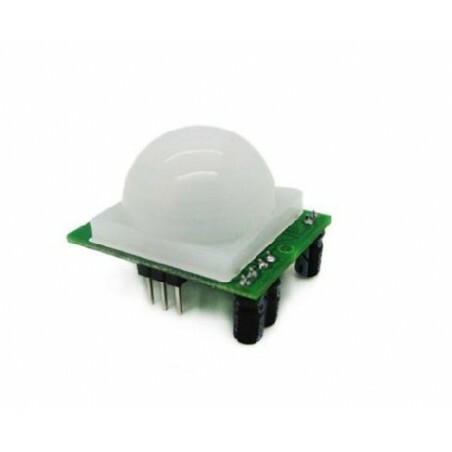 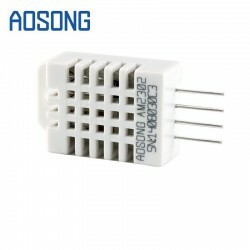 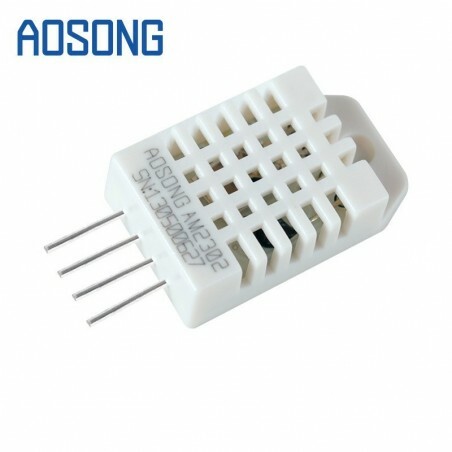 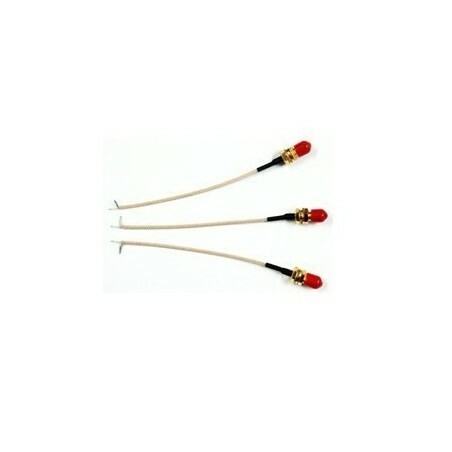 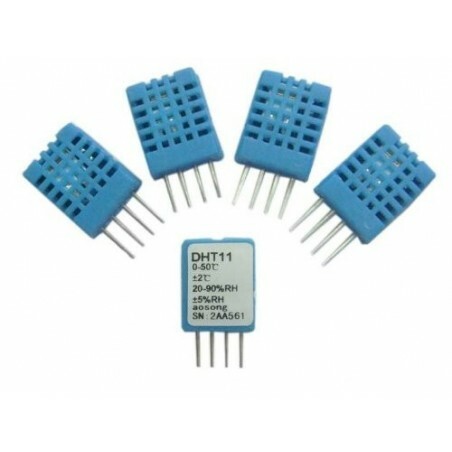 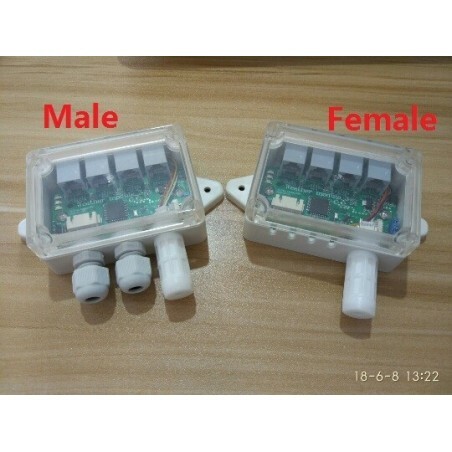 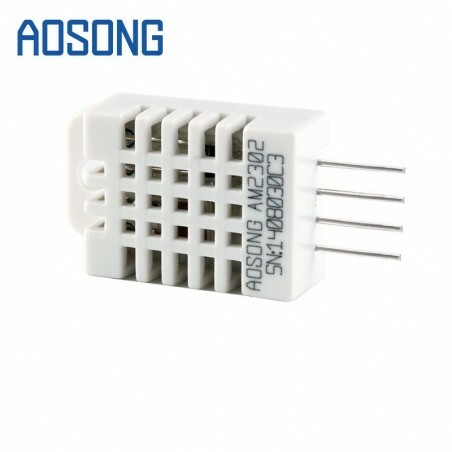 DHT22 AM2302 Low cost Digital Temperature And Humidity Sensor Replace SHT11 SHT15. 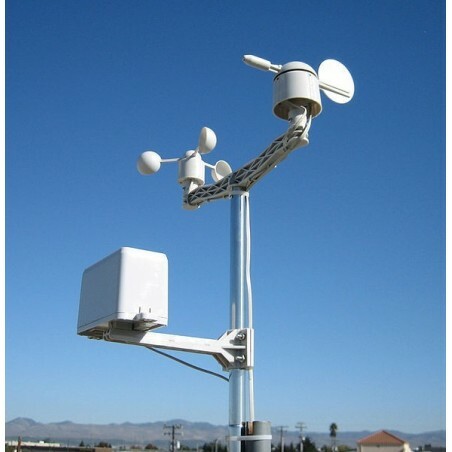 Relative humidity and temperature measurement. 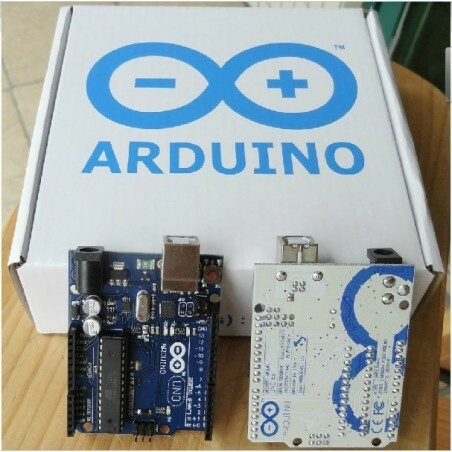 The Arduino Uno Rev3 is a microcontroller board based on the ATmega328. 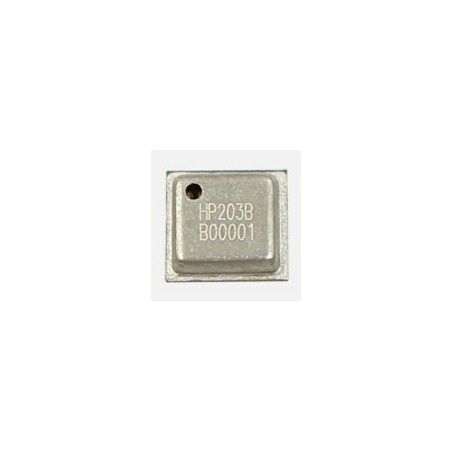 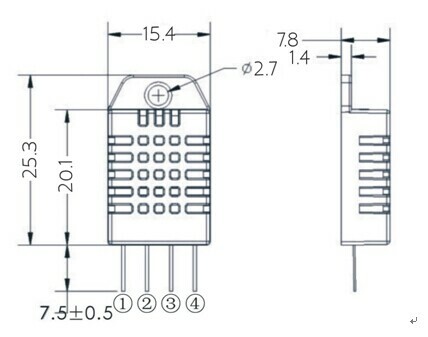 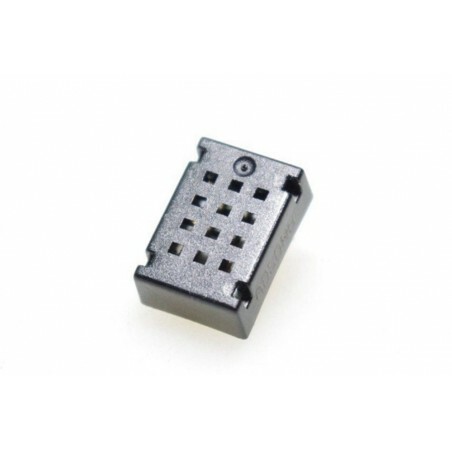 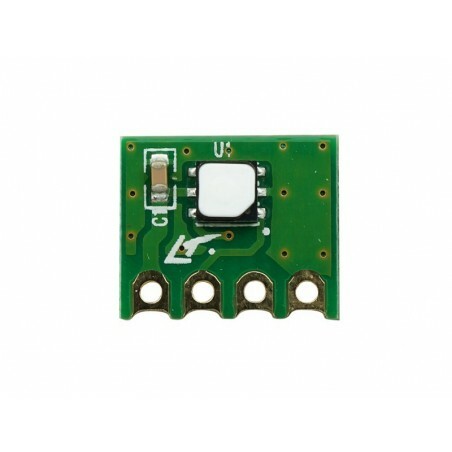 The HP203B / HP206C are 24Bit Barometer sensor, employs a MEMS pressure sensor with an I2C interface to provide accurate temperature, pressure or altitude data. 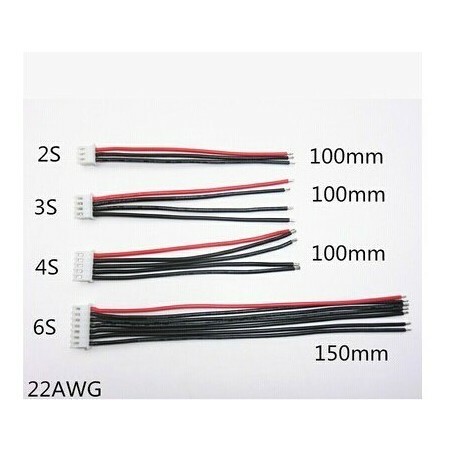 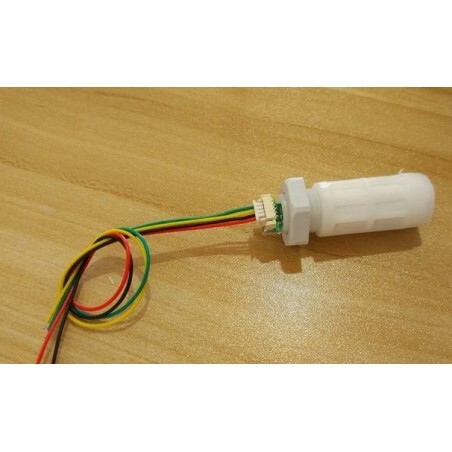 Crown YZW A123 lithium battery DIY essential 22AWG silicone wire balancing charge plug 2.54XH. 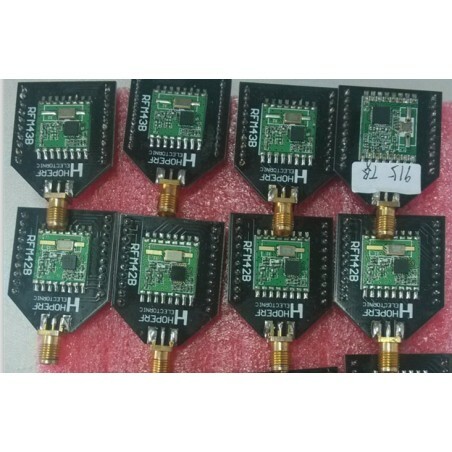 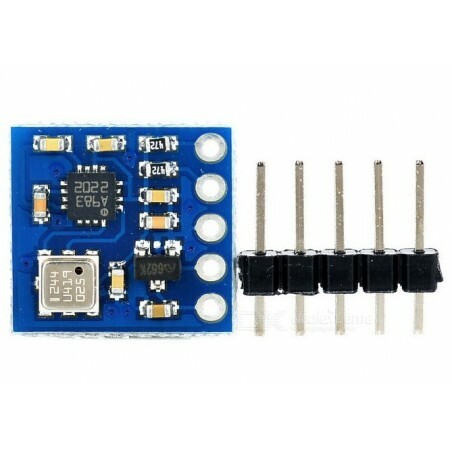 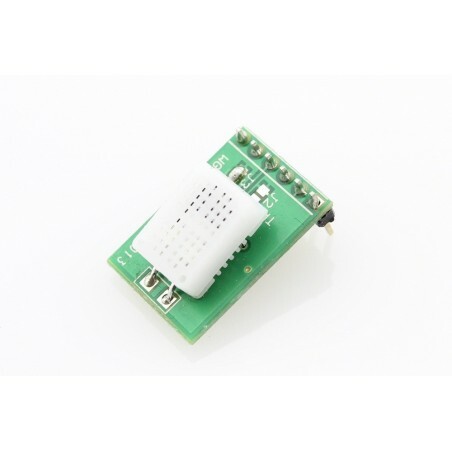 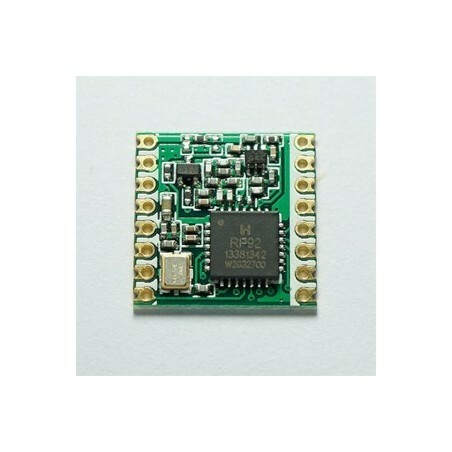 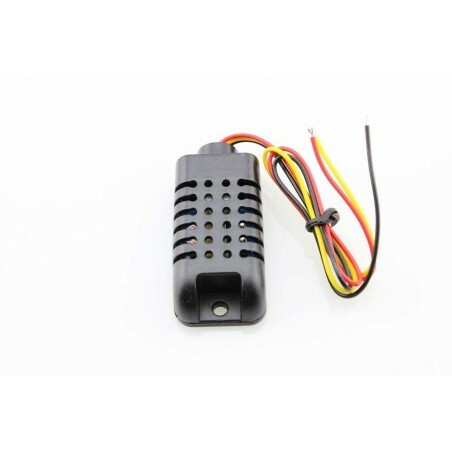 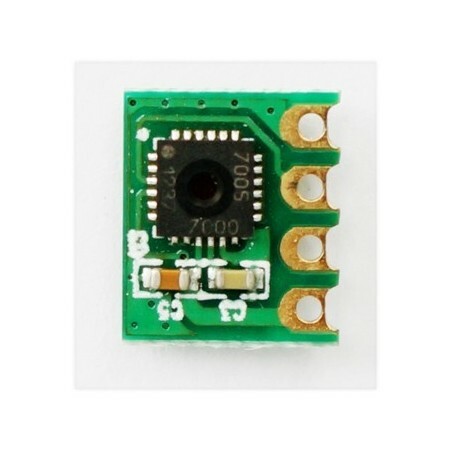 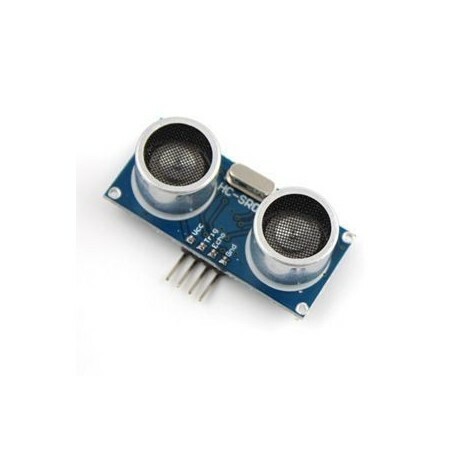 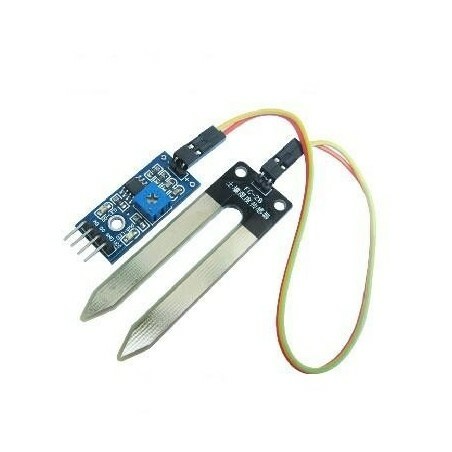 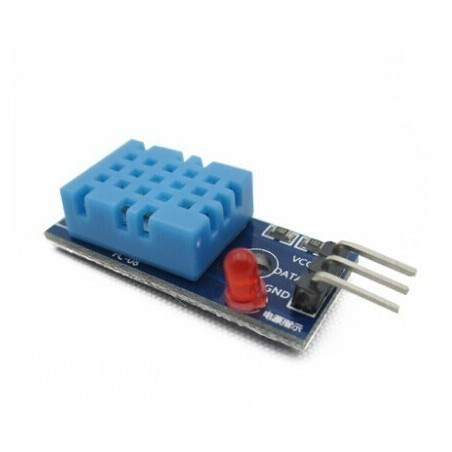 Low cost New Temperature and Relative Humidity Sensor DHT11 Module, Arduino adope Temperature and Humidity Sensor module.